A while back I posted about the Pocket Miku, a tiny Hatsune Miku ribbon controlled synthesizer. Today I found this interesting video from Japan where they were somehow able to connect a Pocket Miku to a Moog IIIc modular synthesizer’s sequencer! It isn’t the most musical sounding thing in the world, but has a weirdness factor of 100! Check it out. 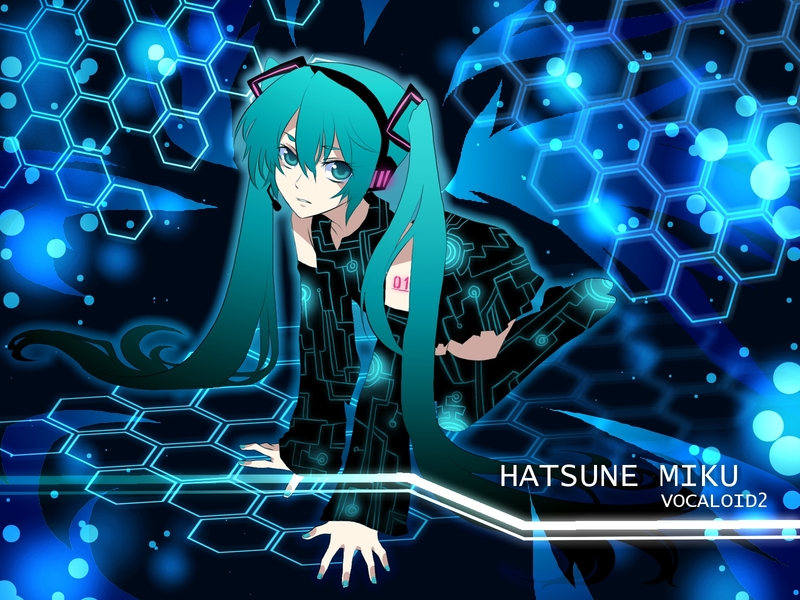 This entry was posted in Uncategorized and tagged advanced moog modular system iiic, gakken pocket miku, Hatsune Miku, hatsune miku anime, hatsune miku canciones, hatsune miku pocket watch, hatsune miku project diva f 2nd, hatsune miku world is mine, mikuni pocket carb tuner, moog iii, moog iiic, moog iiic modular synthesizer, moog iiic price, moog iiic 中古, moog iiic 価格, moog iiicareer, moog modular iiic, moog synthesizer iiic, moogii chimeg, pocket miku, pocket miku keyboard, pocket miku nsx 39, pocket miku singing keyboard on March 6, 2015 by DemonicSweaters.